Okay friends, I've been working on my first interview with my sweet friend and I think its going to be a good one. We're covering all the things: our cultures obsession with perfection, lies we believe, and why we love Instagram Stories. But for now, I have a few good reads and some things I'm loving for ya. 1. Housefires III new album (can only get it on iTunes) I am always trying to find good praise music and when I do, I wear it out. So this one's on repeat. Worship changes things. Was just talking to a friend about it, how we can't explain it, it just does. 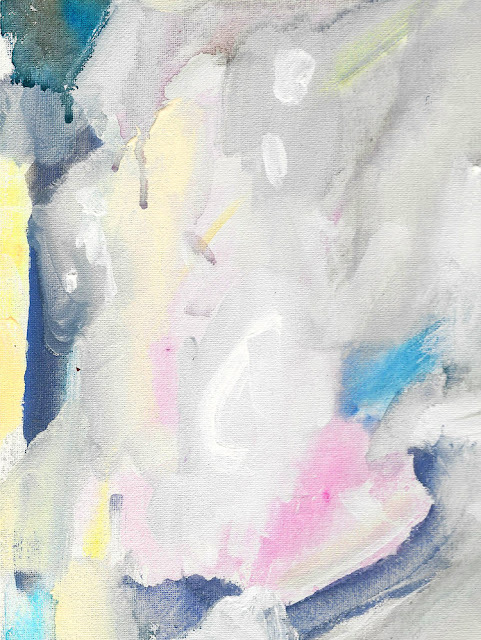 We get our eyes on Him, and things shift. (here's an old post on that.) Also, we're really liking THIS ALBUM for kids from Austin Stone Worship. 2. 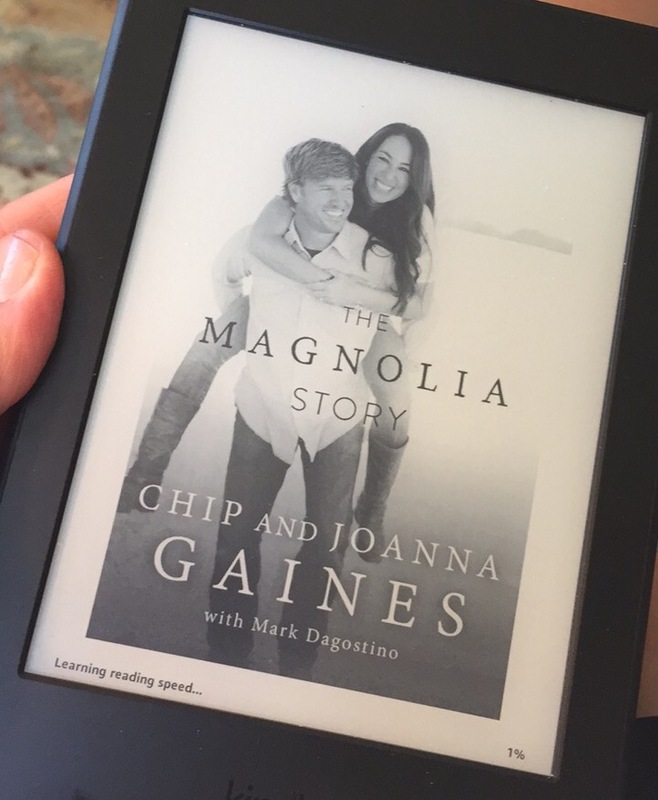 The Magnolia Story: Y’all, Chip + Joanna Gaines for President. I wish they were my neighbors, and so does all of America. I tried really hard not to jump on the bandwagon, but I’m unashamedly on it. They love Jesus and each other a lot, and they're just fun to watch. I'm almost done with the book, and while it definitely has been a bit slow, its been a cute peek into how they were raised, how they met and how they became America's obsession. Ha. Here's their show in case you don't know who I'm talking about... i.e. my Mom. 4. This shirt from Walmart in Bay Leaf. We don’t have Target, so bare with me. I bought a size X1 and am trying got get my hands on every color because it just covers all the things really well for $12. yay. 6. Our Dangerous Love Affair with Human Approval Y’all, my word. (insert girl with her hand raised Emoji). If you're in a pinch for time, watch 0:25-8:45. 7. 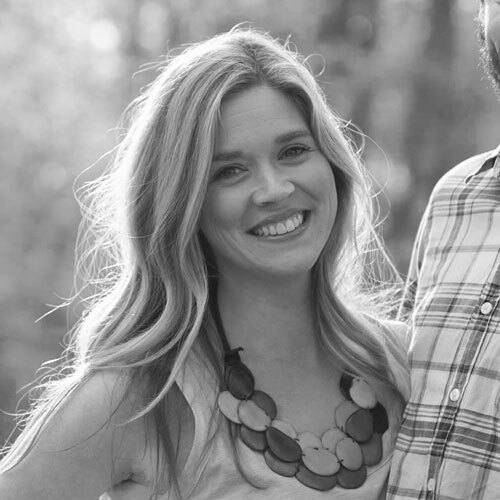 On Raising Kids who Love Jesus for a Lifetime: This post is SO good by my friend, Lindsay. Just go ahead and subscribe so you get all her posts.